Today, we find it almost impossible to live without electricity. 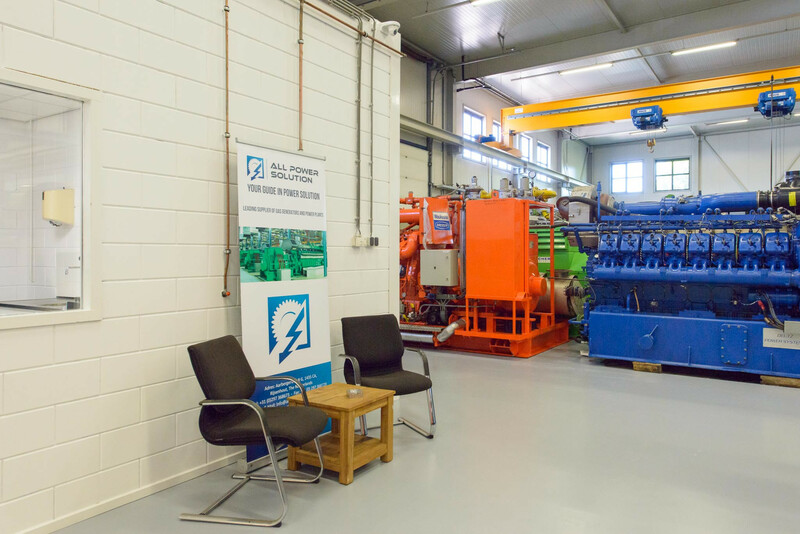 Practically all of our processes run through electricity, both in private and business settings. In fact, electricity is quite possibly the most important invention that science has given to mankind. It has become an indispensable part of modern life and one cannot imagine a world without it. As a consequence, lack of electricity can turn out to be catastrophic. Fortunately, a standby generator will take away these problems and save you a lot of headaches if electricity fails for whatever reason. 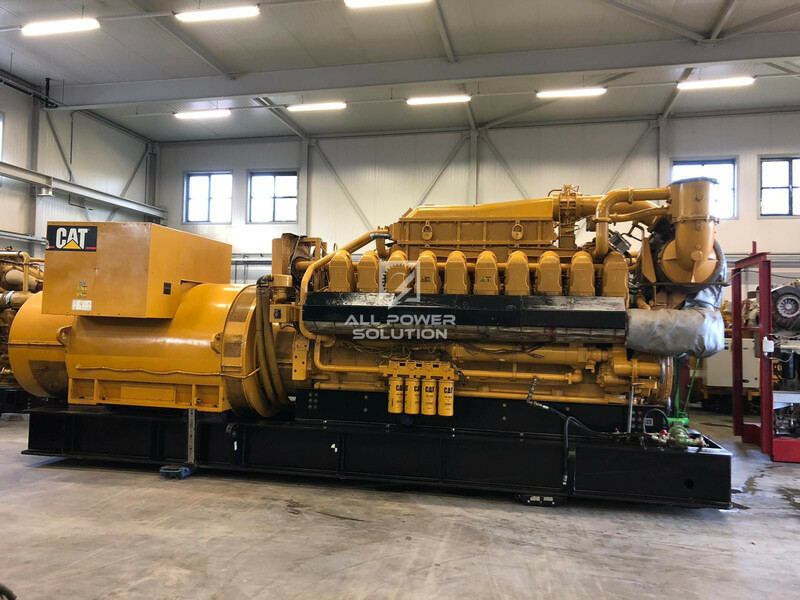 At All Power Solution we are aware of the fact that buying a generator implies a big investment. For that same reason we offer a wide range of used generators for sale. Our generators will give you an ideal power solution for a fair price. It is a very convenient budget solution during power failures. 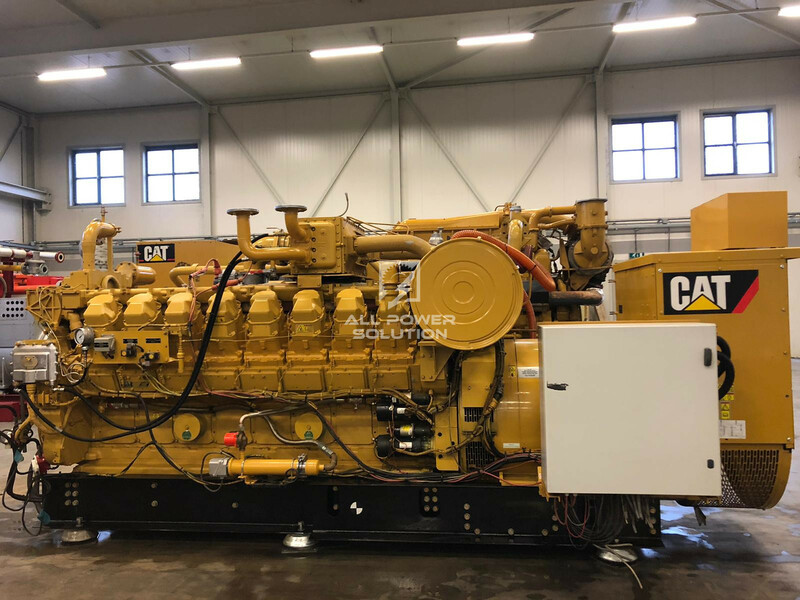 By buying a used generator, you will be still able to count on the same reliability, but you will be doing this whilst making a considerable financial saving. 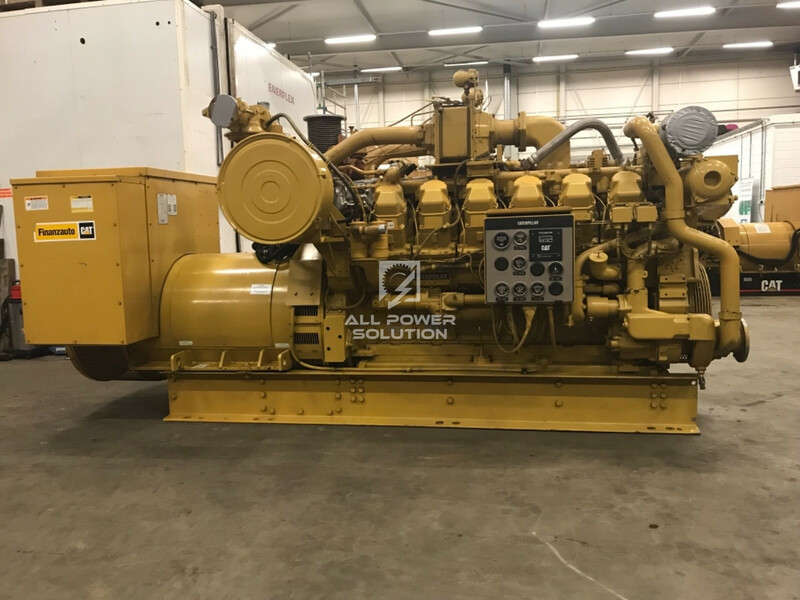 At All Power Solution we offer generators off all kind, including stationary and mobile generators from leading manufacturers. We are more than happy to discuss all of your needs and deliver advice on the most suitable power solution for your company and industry. 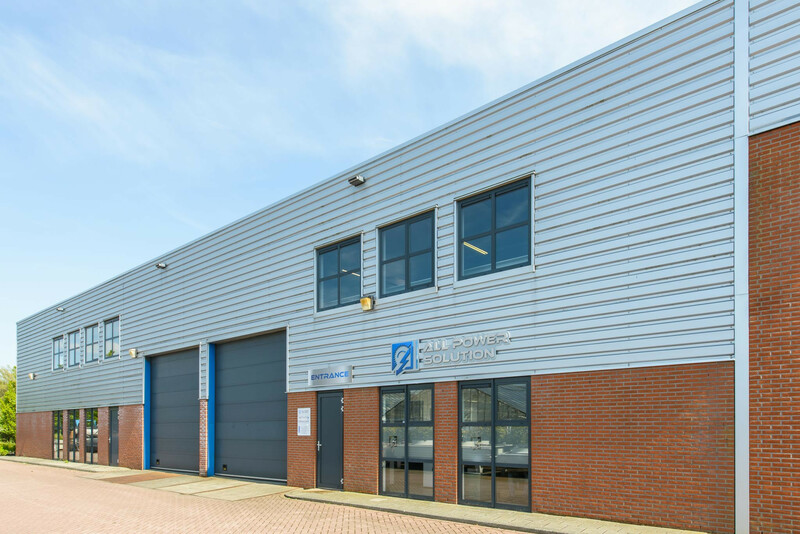 We also offer complementary services such as maintenance, overhaul, reconditioning, commissioning and installation and are able to help with the supply of spare parts. 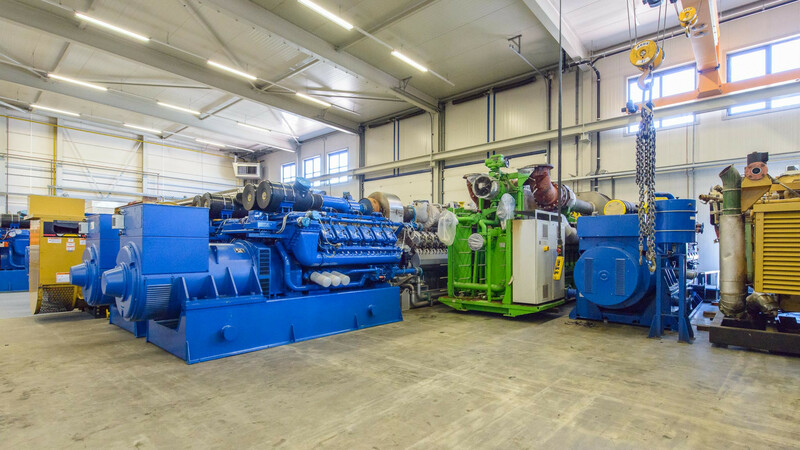 Would you like to know more about our used generators for sale? Feel free to contact us. Buying an used generator at competitive prices has never been easier. 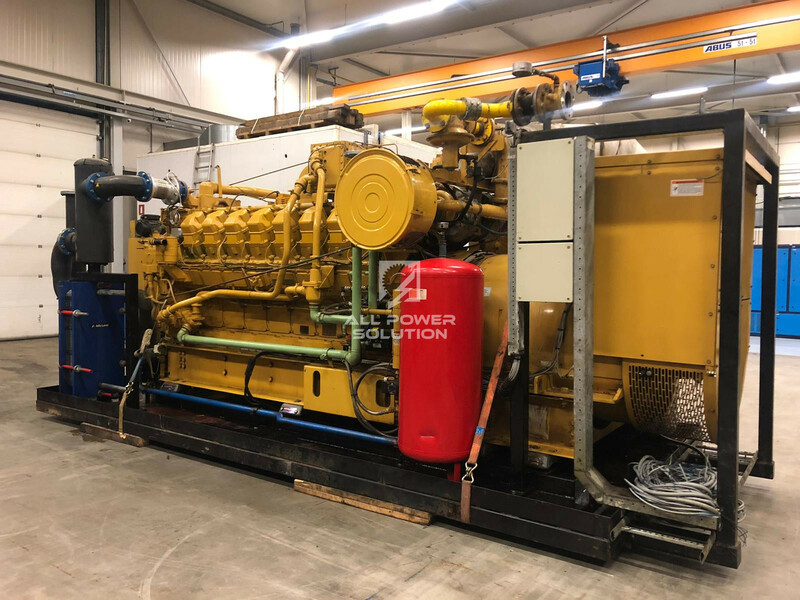 All Power Solution offers a wide range of low-priced gas and diesel generators. as well as complete power plants. We offer spare parts that can be replaced when they malfunction or break down owing to an accident or age. 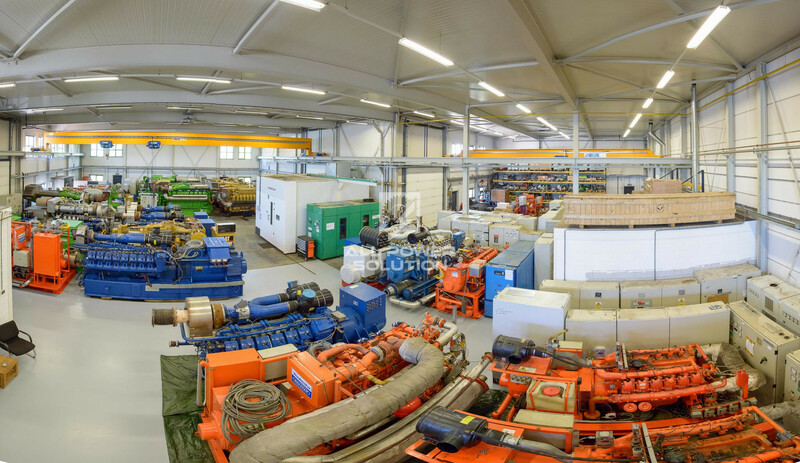 We offer a wide range of spare parts of popular brands like Caterpillar, Jenbacher and Waukesha. 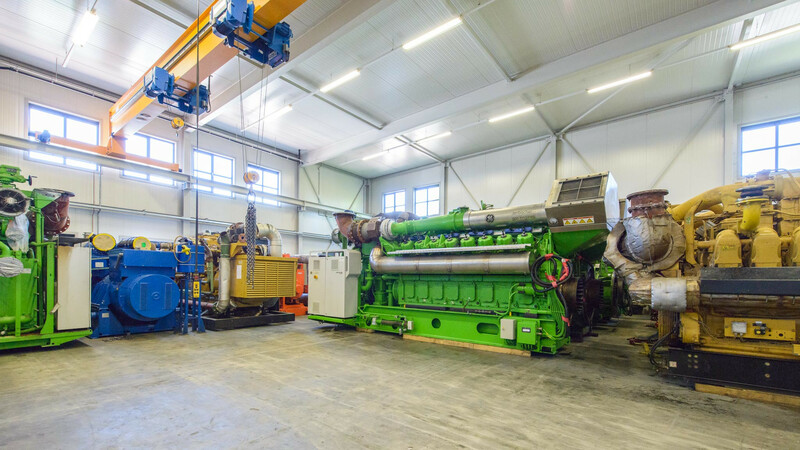 Very short delivery times – from order to delivery – are a big challenge in the logistics of generators. 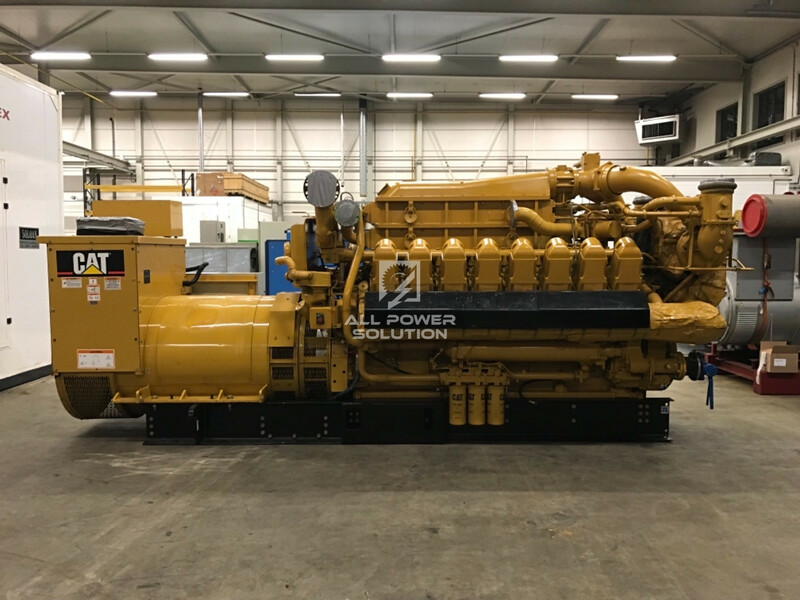 All Power Solutions delivers generators direct from stock and can guarantee short delivery times. All Power Solution can deliver your generator anywhere. 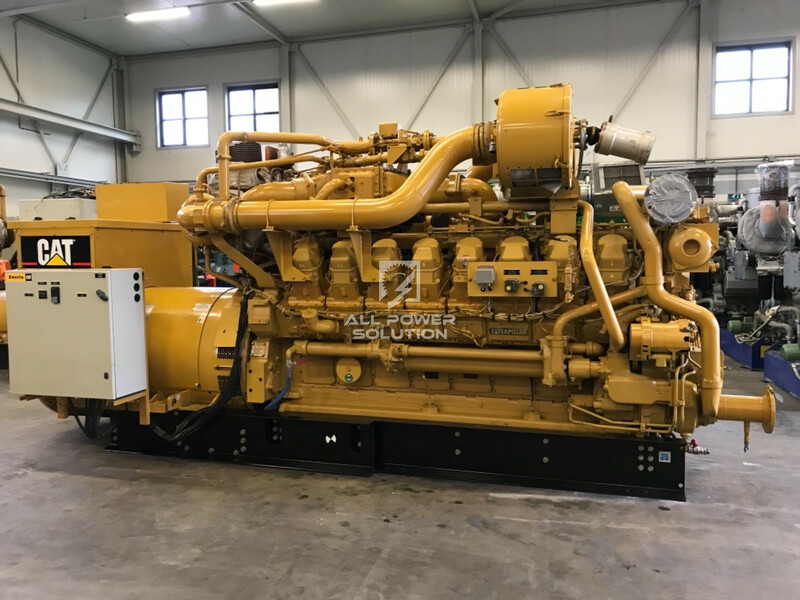 In cooperation with our logistics partners we are able to provide our generators worldwide reaching even the most remote destinations. We have many years of experience in Sales, Service, and Power Plant Management. 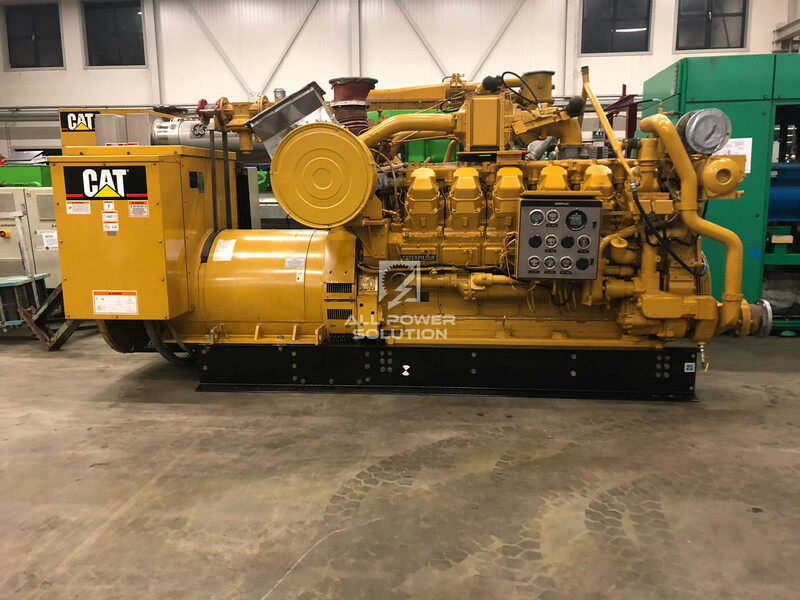 Whether you need an used generators to power your farm or factory, you have come to the right place. 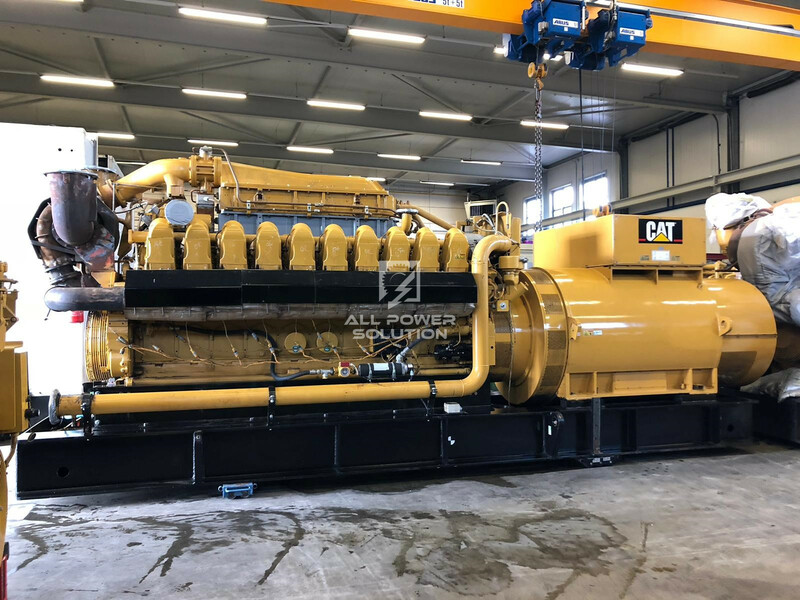 All Power Solution buys and sells used generator engines worldwide. 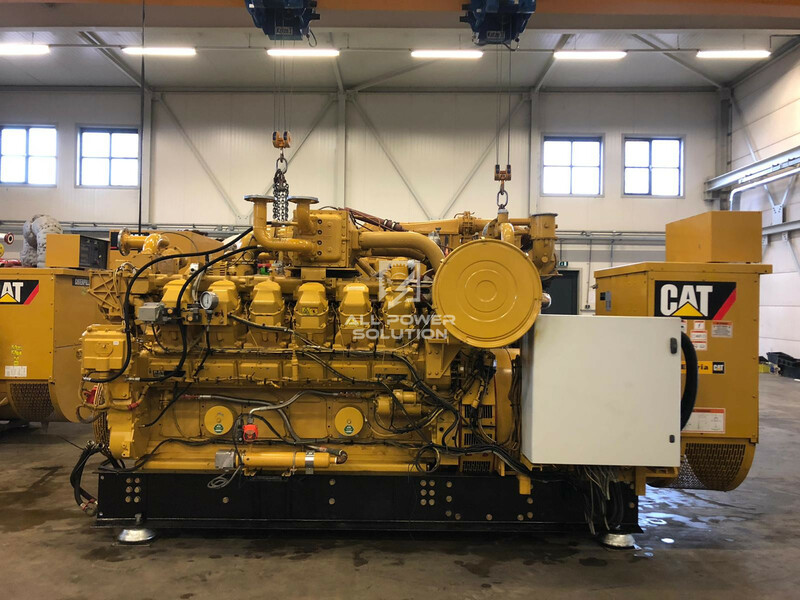 The trademarks listed on the website such as Caterpillar, Jenbacher, Perkins, Waukesha, Wartsila, MWM, MAN, Guascor and all other not mentioned brand names used on the website are trademarks of their own respective individual companies. We do NOT claim any rights by showing these trademarks.